"Let's set a world record together and get the most liked post on Instagram. Beating the current world record held by Kylie Jenner (18 million)! We got this," the post's caption reads. 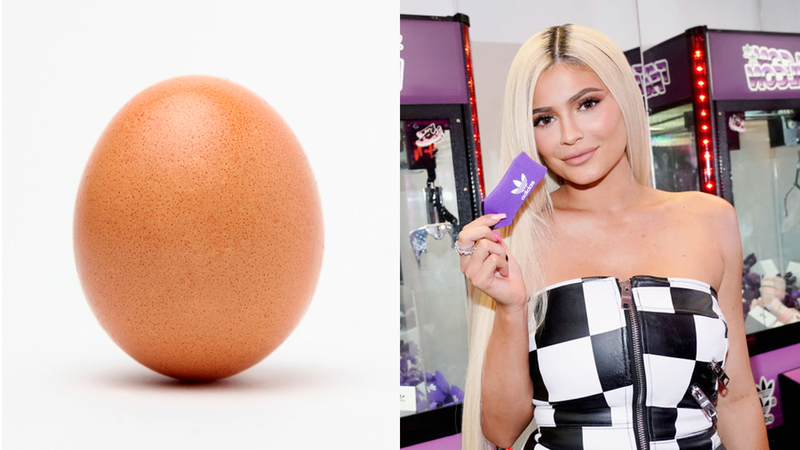 The egg account, which has a million followers, made light work of Jenner's post, which was the most-liked Instagram post ever for nearly a year. Jenner's baby post parried away the efforts of Justin Bieber, whose engagement announcement to Hailey Baldwin received 13.3 million likes, and the late XXXTentacion, whose final post before his death also had the same number of likes. Now Jenner's post is full of egg-related comments. "Take that little egg," she captioned the post.